The Holloman High-Speed Test Track is a 10-mile long, precision-aligned track that gives scientist and engineers a stage where they execute their multiple projects. 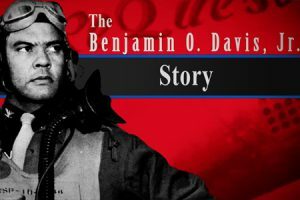 Gen. Benjamin O. Davis, Jr. was the first African-American general officer in the U.S. Air Force. 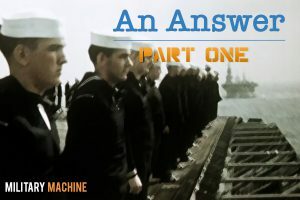 Watch his journey from a cadet at the U.S. Military Academy at West Point to a general officer as well as accounts about his leadership & character. "2001" The Inchon Invasion The rise and fall of Seoul The Naktong river campaign Winter at the Choisin reservoir. The 1st Marine Division in action Flame throwers in action Bombing raid on a North Korean industrial complex Prisoners of war being captured Amphibious attack behind enemy lines. "1945" Design, production and testing of World War II bomber. In 1967, the Air Force commissioned for television production capability at Hill Air Force Base. 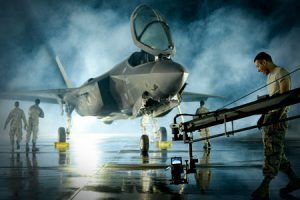 Despite the audio-visual unit going by many names in its history, the organization continues to run today in the forefront as a lead provider of innovative motion imagery for the Air Force utilizing the latest technology for quality productions. 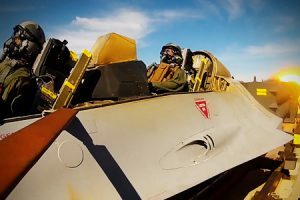 Watch footage of Airmen from the 775th Explosive Ordnance Disposal Squadron (EOD) training at Hill Air Force Base, Utah for preparation of future deployment. They work on several skills including counter IED and victim IED operations as well as sharpening their sight at the firing range. The video gives a detailed look at Utah Test and Training Range (UTTR). UTTR covers 2,675 square miles of ground space and over 19,000 square miles of airspace. 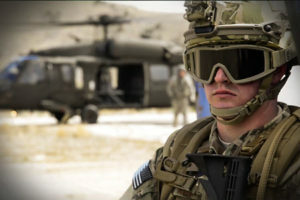 The range provides representational tests in real-world environments for all branches of the military. Some tests include weapon capabilities, ground to air combat and air to air combat. 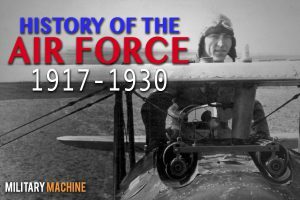 Watch an overview of the U.S. Air Force Special Operations Command’s (AFSOC) history from World War II to 2013. 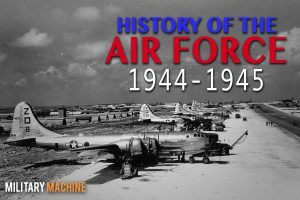 A historical overview of Fairchild Air Force Base's 75-year legacy. In the past, the base supplied armies, maintained arsenals as well as repaired and built aircraft. Today, Fairchild is synonymous with their air refueling fleet delivering fuel to planes anywhere in the world. 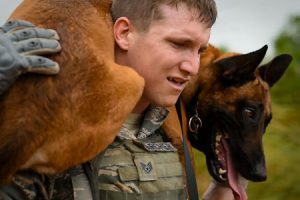 Commando Warrior Regional Training Center holds dog training at Andersen Air Force Base, Guam. Here, dogs are exposed to combat operations and war environments to prepare them for possible deployment. 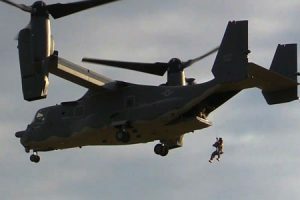 Military Forces perform fast roping and hoisting exercises on CV-22 Ospreys to develop their proficiency at infiltration and exfiltration. "1967" Combat missions of the 1st Brigade, 101st airborne division, from the summer of 1965 to January 1967: Operations Van Buren, Harrison, Hawthorne, John Paul Jones, Pickett. The concept of the remotely piloted aircraft began in the 1940s. 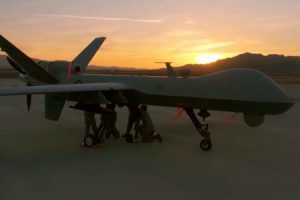 Since then the technology has developed substantially with vehicles such as the RQ-4 Global Hawk and the MQ9-Reaper. These unmanned systems are critical carrying out U.S. Air Force missions. 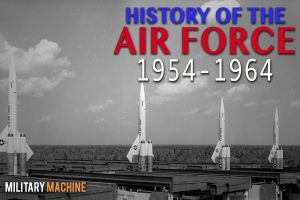 "1977" History of the Air Force 1954 - 1964 from missile development to space. 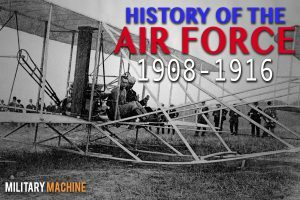 Highlights Air Force history from 1926 through 1971. 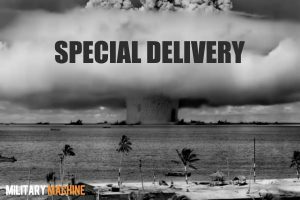 Covers Dr. Goddards' rocket experiments in 1926, German V-2 rockets, the american missile program development, aerospace medicine research, Cuban Missile Crisis, X-15 astronauts' flights and Air Force Efforts in space. 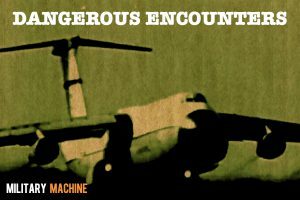 "1976" History of the development of the airplane and its eventual adaptation for use as a military weapon. For use with exhibits depicting the era (1908-1916). 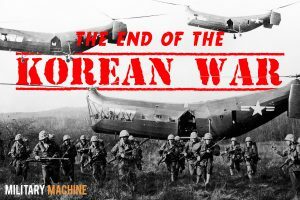 "1976" Air Force development between WW II and Korean war, including scenes of prominent aircraft and personalities of that period. 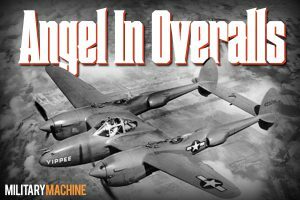 Covers Berlin blockade, shows major milestone developments such as the X-1 and newsmaking flights such as the Hawaii-to-Cario flight in 1946. "1976" Covers history of Army Air Corps actions during air war over Europe and the pacific, including the surrender of Japan. 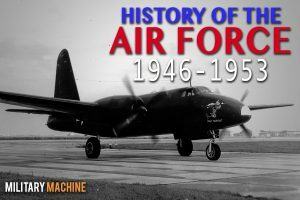 "1976" Highlights of Air Force history between 1931 and 1941. 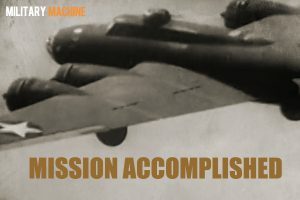 Covers humanitarian functions, increasing German belligerence, technical achievements such as the Arnold flight to Alaska and the development of new aircraft including the B-17. 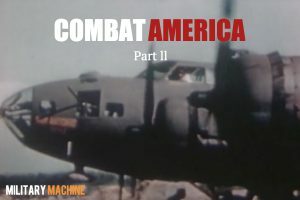 "1976" Shows American build-up for World War I and how the army air corps became and important part of the war effort, and what followed the war regarding the Air corps. "1931" Greg Winters, a disgraced World War 1 naval officer, is the Captain of a salvage-ship in New Orleans in 1925. He crosses paths with Evelyn Inchcape, a man-hating owner of a cabaret and the heir to a fortune, and Karl Ludwig, a former German submarine commander, searching for salvation on the docks of New Orleans. "1944" Strategy and successes of the Marshall Islands battle in World War II. 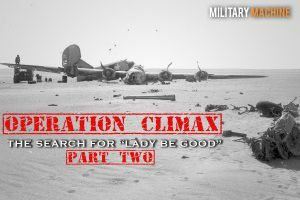 "1960" Search For Remains Of The WWII B-24 Bomber Lady Be Good, Sand Sea Of Calanscio, Libyan Desert, Libya, North Africa. 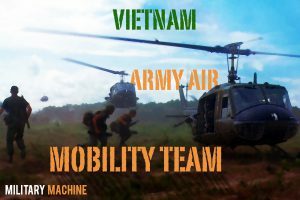 "1965" US Army film that outlines Air Mobility Team doctrine in the early-mid Vietnam war. 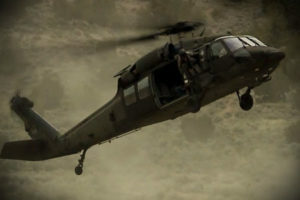 Contains a wide variety of helicopter and ground combat footage. 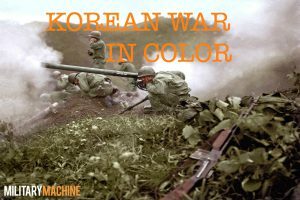 "1955" In this episode The Big Picture tries to analyse the Korean war. 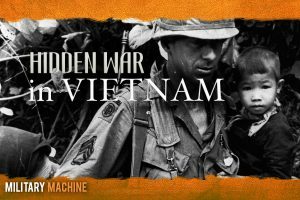 "1974" From remote and hazardous locales in South Vietnam comes this documentary report on what the United States Army, Air Force, and Navy are doing to contain the spread of Communism. 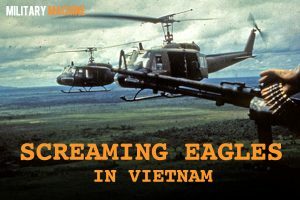 THE BIG PICTURE camera crews on location in South Vietnam show the military operations of our Special Forces units--how they live--how they operate--and what they are doing to help the Vietnamese. The host-narrator of this issue is television and motion picture star Mr. James Arness. "1962" John F. Kennedy and other dignitaries review the second fleet and second marine division in action. 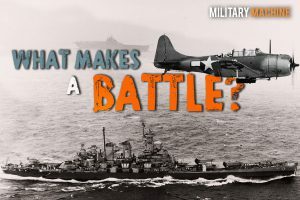 Superb material of combat aircraft, battleships, carriers, sailors, marines. 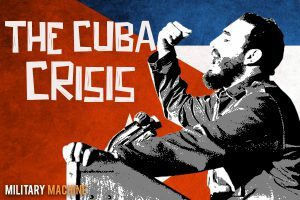 "1963"Cuban Missile Crisis; Castro builds up defenses in Cuba; cameras installed in airplane, photos show details, MiG-21 jets, OAS endorsed US in 20-0 vote, Dean Rusk shown at this meeting; Guantanamo base marines arrive; UN building exterior, Adlai Stevenson speaks on actual news reel footage. 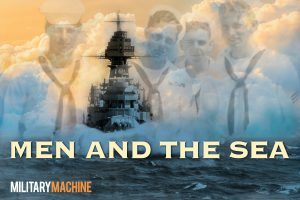 "1943" The short documentary shows how U.S. merchant seamen were trained in seamanship, signaling, gunnery and radio operation. 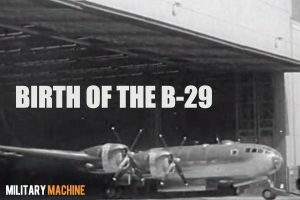 "1944" This World War II-era short film tells the story of the worker back home in the States, who ran the factories to make the Lockheed P-38. 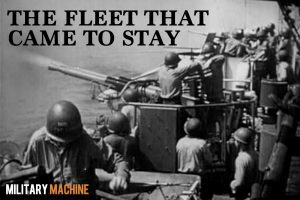 "1944" Armed to the teeth with powerful engines, radar, a remotely controlled 50 cal. 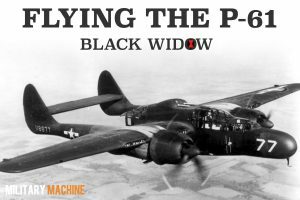 machine gun turret, and four 20mm canon, the Northrop "Black Widow" Night Fighter was designed to sneak up on unsuspecting prey. 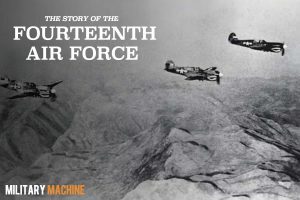 "1945" Documentary shows the story of the Fourteenth Air Force (Flying Tigers) during World War 2 in China. "1945" Documentary film about a pair of World War II battles in the Pacific: the Battle of Peleliu and the Battle of Angaur. 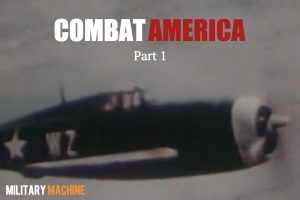 Co-produced by the U.S. Army, U.S. Navy, and the U.S. Marines, and directed by a series of combat cameraman — of whom nine became casualties of the battles they were filming.The film is especially noteworthy for its praise of the fighting abilities of Japanese soldiers (a rarity for American propaganda during World War II), and its fast-paced editing. 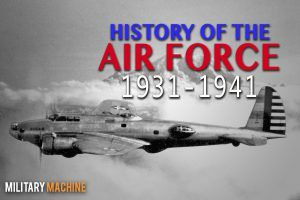 "1944" Chronicles the design and development of the Boeing B-17 Flying Fortress bomber. 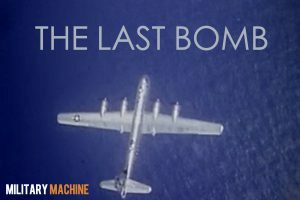 "1942" Chronicles one of the early (autumn 1942) bombing runs of B-17s over Europe. 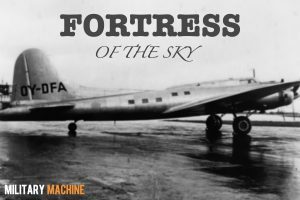 "1945" Follows the Flying Fortress crews of the 351st Bombardment Group from the end of their training at a Colorado training field to actual combat over Germany. 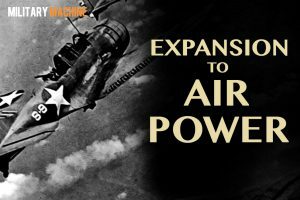 "1946" Celebrates the strength of the Army Air Force by showing many of the different types of military jets and bombers, but mostly through the grandiose and historic event of dropping an atom bomb on Bikini Atoll in Operation Crossroads. 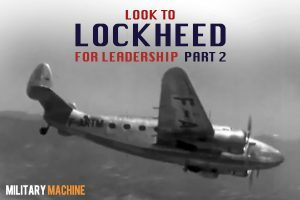 "1940" Two Part series showing Lockheed innovations in aviation history and technology. 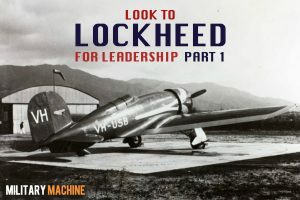 Lockheed aircraft using test pilots and speed records to show how Lockheed is at the forefront of aviation technology. 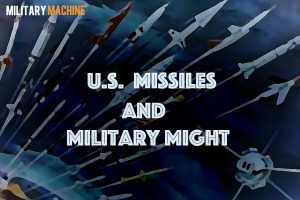 Leading From Strength and US Missile and Military Might LS, Jupiter missile is launched. VS, entrance to Cape Canaveral, MP on guard. LS, four-engine drone plane takes off controlled by operator on ground. Bomarc missile is wheeled out of hangar. 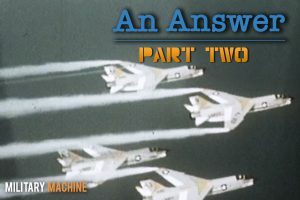 "1984" Establishes the hazards of birds to aircraft; Discusses actions aircrews can take to reduce potential bird strikes, and details post-birdstrike procedures and the importance of reporting all bird strikes. "1947" Miscellaneous scenes showing B-29 maintenance scenes, planning room scenes showing plotting board and discussion of target area, Tokyo. 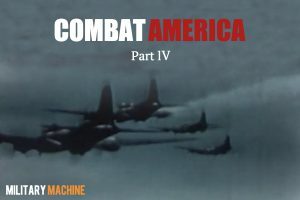 Then shows formations of B-29s and P-51s, Japanese terrain, aerial combat with Japanese aircraft, B-29 dropping bomb loads and fighter aircraft strafing targets. "1945" Shows the role of Task Force 58 in the battle for Okinawa. The island is bombarded from sea and air. Japanese shipping and airfields and factories in Japan are bombed and strafed. Consists mostly of the fleets three-month defense against Kamikaze attacks intended to isolate U.S. troops on the island. Many Kamikaze planes are destroyed and others crash on or near their targets. 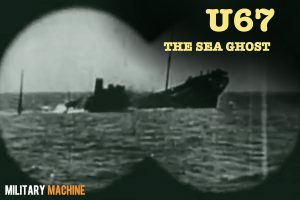 Sailors fight fires and repair damages caused by the attacks. 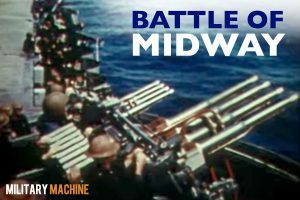 "The Battle of Midway," directed by John Ford, provides a relatively brief account of the Japanese attack of American ships at Midway atoll. 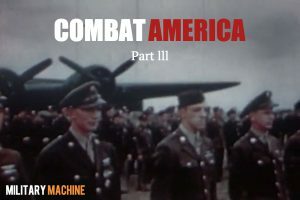 The film is comprised mostly of authentic footage from the battle, with dramatic narration by Henry Fonda. 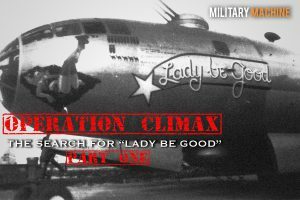 "Behind every cloud, there may be an enemy," he intones as American fighter pilots search the sky. 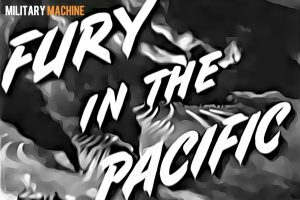 The rest of the film mocks Emporer Tojo of Japan and portrays him as ruthless, bombing hospitals and churches as he tries to conquer the Pacific. 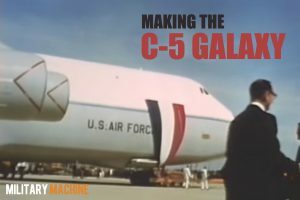 "1969" Relates story of an aviation milestone, the C-5 galaxy. Tells many problems involved in its construction and why it was manufactured. Depicts unique features of the aircraft and explains its capabilities and subsystems. 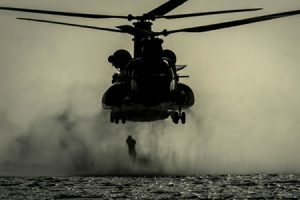 Predicts revolutionary impact on military and civilian transportation. Pictures roll-out ceremonies and maiden flight from Dobbins AFB, Georgia. 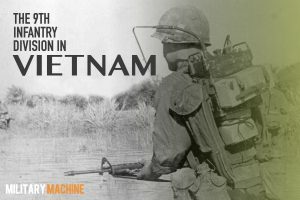 SHOWS THE UNDEFEATED BATTLE RECORD OF THE NINTH INFANTRY DIVISION IN WORLD WAR II, AND THE NEW CHALLENGES TO THE "OLD RELIABLES" TODAY IN VIETNAM. "1944" Animated diagrams trace increases in personnel, planes, appropriations, missions, etc. between flashes of world situations affecting these increases. Enumerates planning problems caused by rapid growth. Includes brief sequences of significant events, 1939-1943: the Russian-German Pact is signed; Germany invades Poland, France, Russia, and other countries; Pearl Harbor is attacked; Pres. 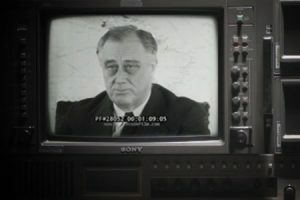 Roosevelt delivers the war message to Congress; U.S. planes fight in Europe, Africa, and the Pacific; a Japanese convoy is bombed and strafed; Pantelleria is bombed; Germany is bombed night and day by U.S. and British planes. Estimates extent of AAF activities in 1944. "1945" An Academy Award nominee for Best Documentary, this 20 minute Technicolor production unfolds with graphic energy the nearly month long battle for Iwo Jima, a volcanic island lying 700 miles southeast of Japan, in which 20000 Japanese and nearly 7000 American fighting men were killed, a struggle eternalized by Joe Rosenthal's photograph of five Marines and a Navy corpsman raising a giant U.S. flag atop 550 foot high Mt. 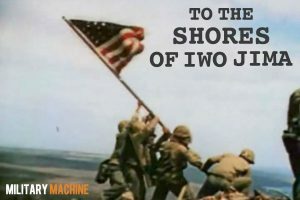 Suribachi, cinematically captured here in this well-edited effort.